Welcome to wamcanada. 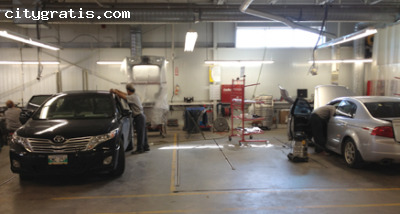 Our collision centre in Winnipeg provides life time warranty on all repairs. Always deliver quality service with a smile by using state of the art computer equipments. We are a preferred shop for new domestic and import car dealers. What are you thinking about? Get in touch with us today.